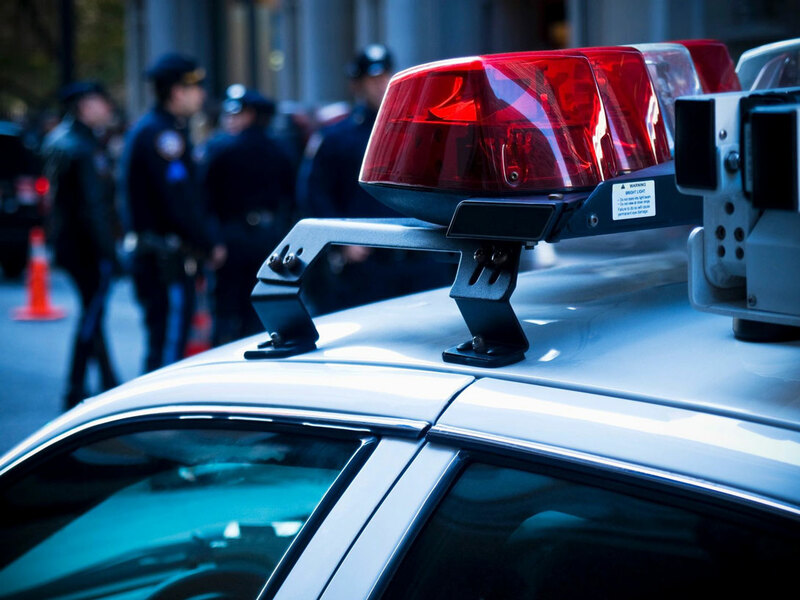 What are my rights when a police officer asks to search my vehicle during a traffic stop? When you see an officer’s emergency lights, the first thing you should do is quickly and safely pull your vehicle over, turn it off, and place both hands on the wheel where the officer can see them. Be polite and comply if the officer asks to see your license and registration. Consent to a Request to Search your Vehicle? Police may order you and any passengers out of the vehicle. If this happens, step out of the vehicle calmly. Police may also frisk the outside of your clothes for weapons, but only if they have a basis for suspecting you may be carrying a weapon. If an officer requests to search your vehicle, you have the right to refuse. If you refuse, make sure you state your refusal clearly and succinctly. For example, you may say “Officer, I’m not resisting. I do not consent to this search” or “Officer, I know you’re just doing your job, but I don’t consent to searches.” DON’T EVER physically resist. Just touching an officer could get you tasered, beaten, and/or cause felony charges to be filed against you for assaulting a police officer. Police do have the right to search your vehicle under a few circumstances: if they have probable cause, meaning when they see or smell something illegal in your vehicle, during an ongoing emergency, or if you consent to a search. If you consent to the search of your vehicle, the officer can conduct a full search without a warrant. Determine if you’re being detained or if you’re free to go. If the officer is insisting that you remain on the scene, ask the officer if you’re being detained or if you are free to go. If the officer says you are not free to go, then you are being detained. If the officer lets you leave, do so immediately. If the officer’s answer is unclear, or if he / she asks additional questions, persist by continuing to ask if you’re free to leave. Remember, unless you’re being detained or arrested, you may terminate an encounter with the police at any time. But do not wait for the police to dismiss you. Ask if you’re free to leave. If you are not free to go, you are being detained. If this happens, simply remain silent and ask to speak to a lawyer. Repeat it, if necessary, but don’t say anything that can incriminate you. Simply remain silent and ask to see a lawyer. The police can and will use anything you say against you in court.